Mar Dolomit (pool + sauna) in Ortisei will be open until 22.04.2019 (included). 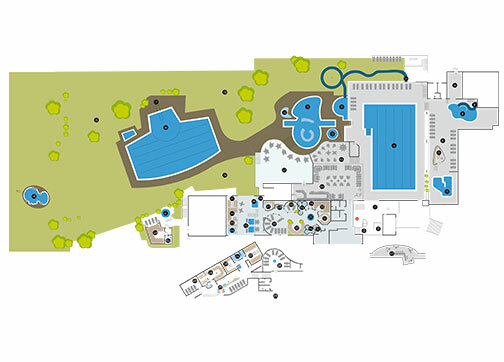 From 23.04.2019 onwards the pool will be closed until 23.05.2019 for various maintenance and improvement works. We thanks all the kind customers for having given us their trust. It would be an honor to welcome you again from 24.05.2019 at the Mar Dolomit.